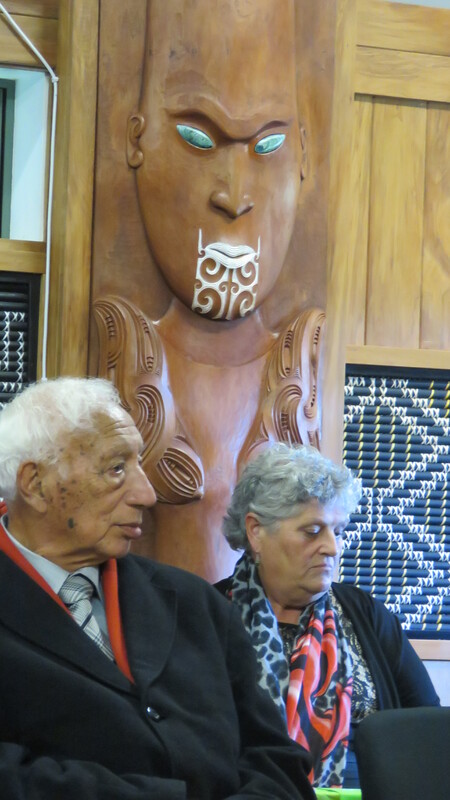 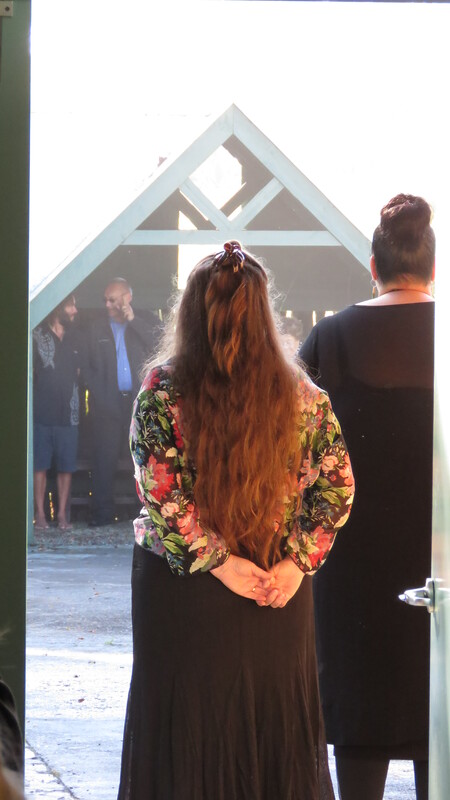 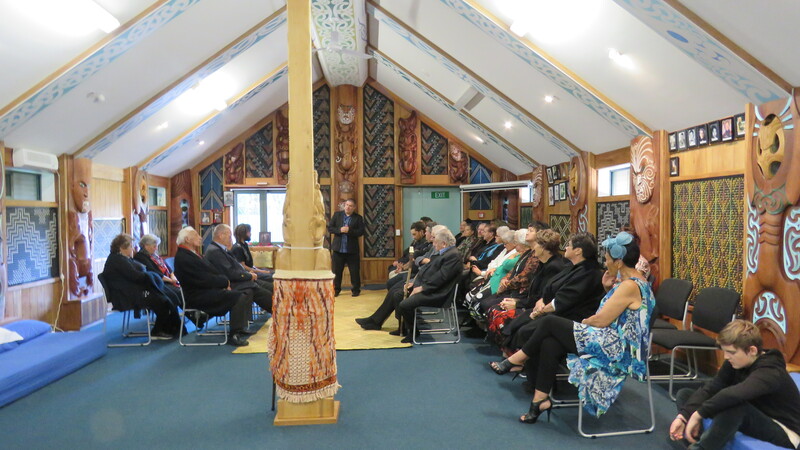 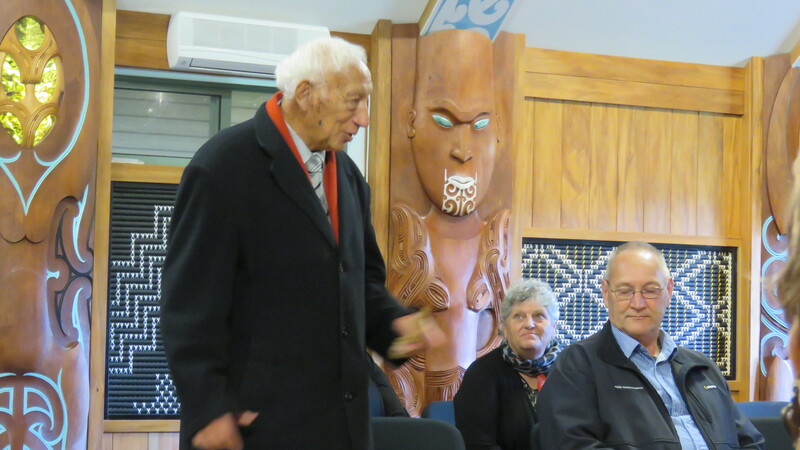 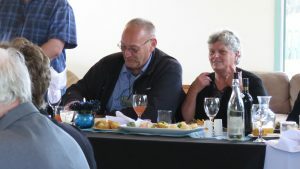 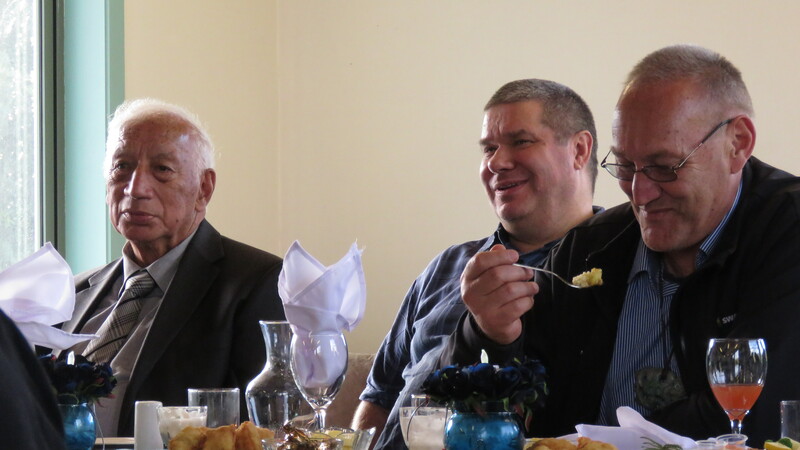 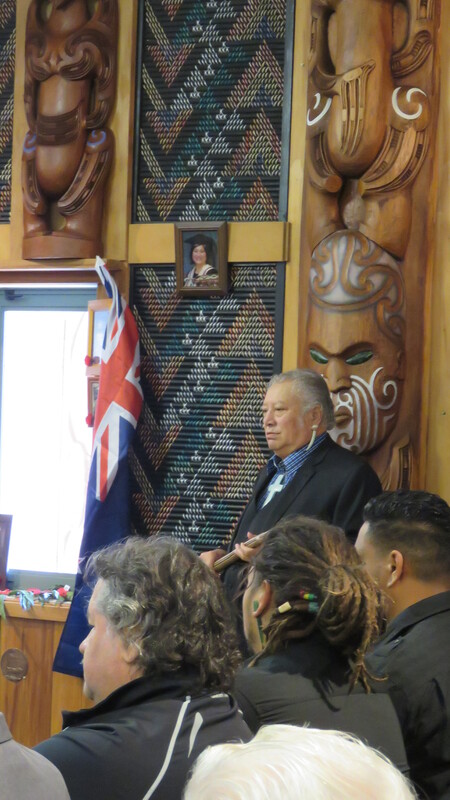 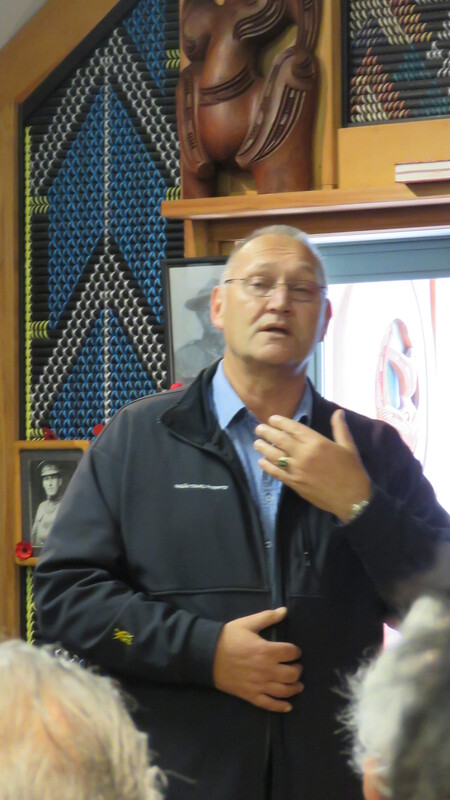 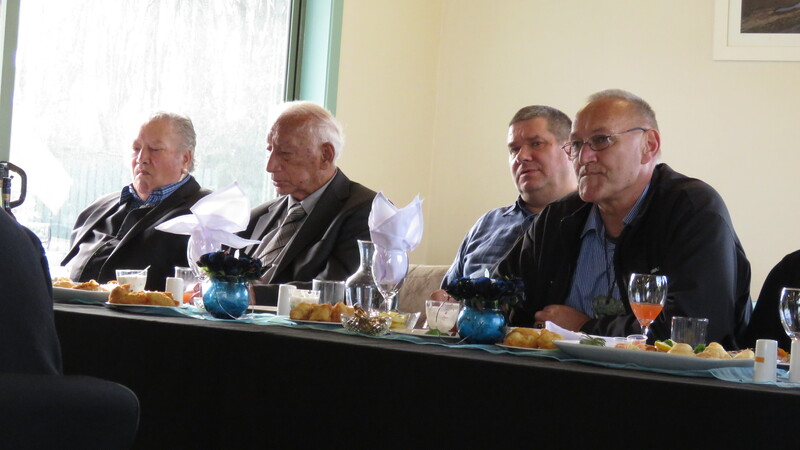 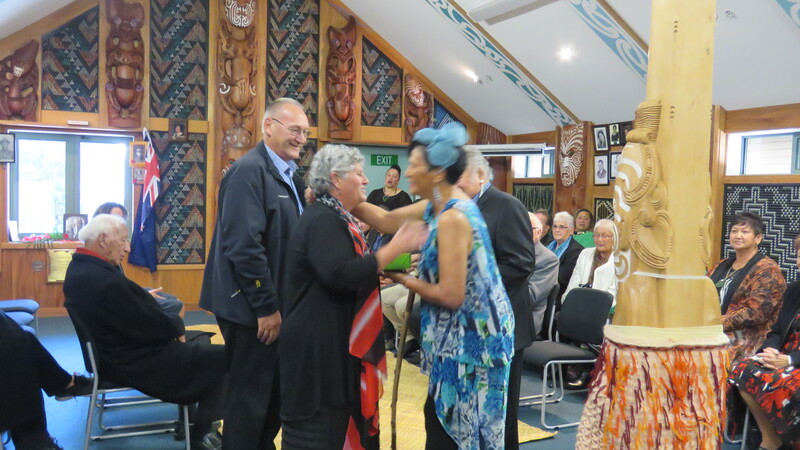 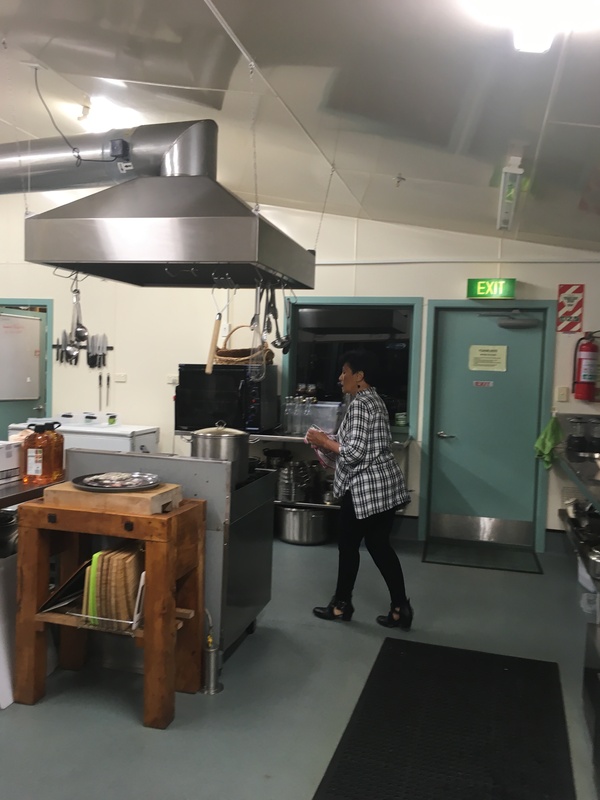 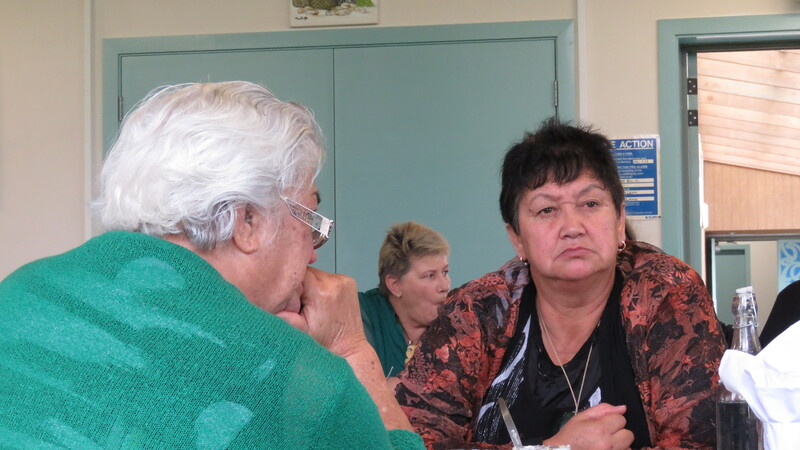 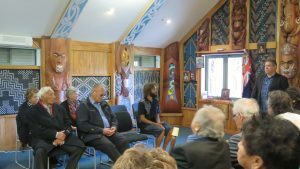 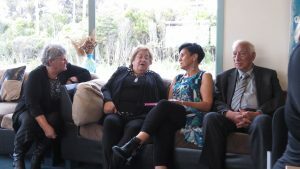 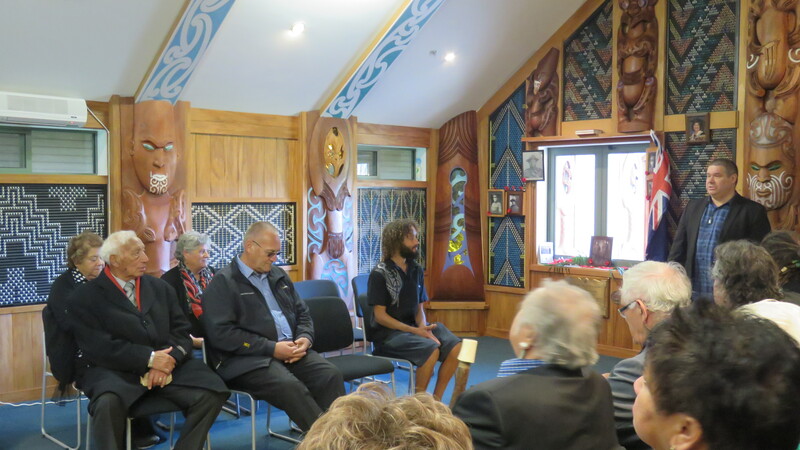 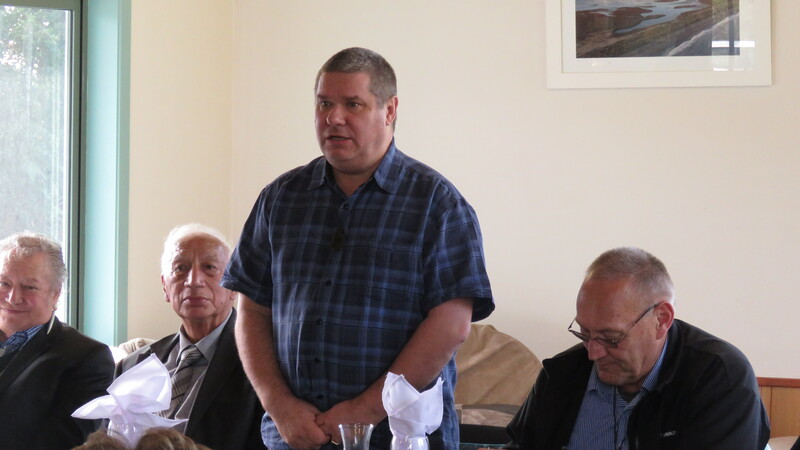 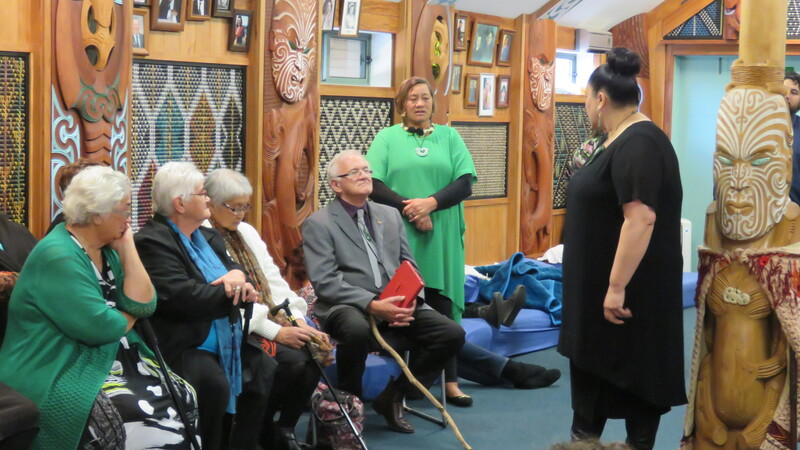 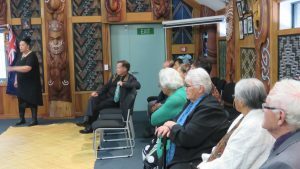 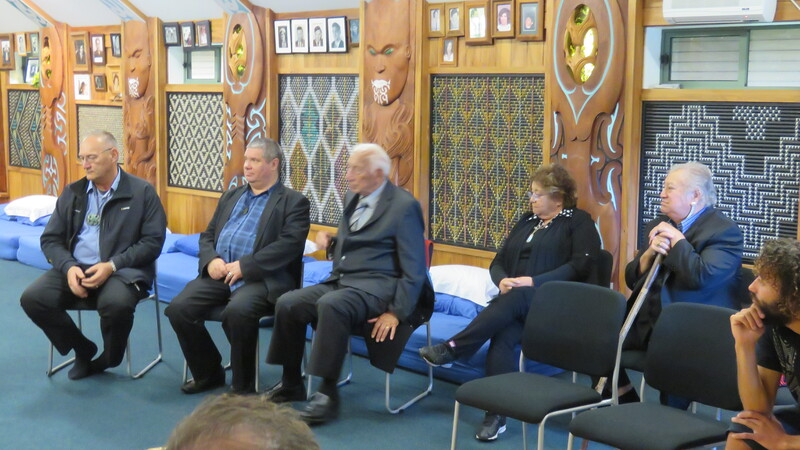 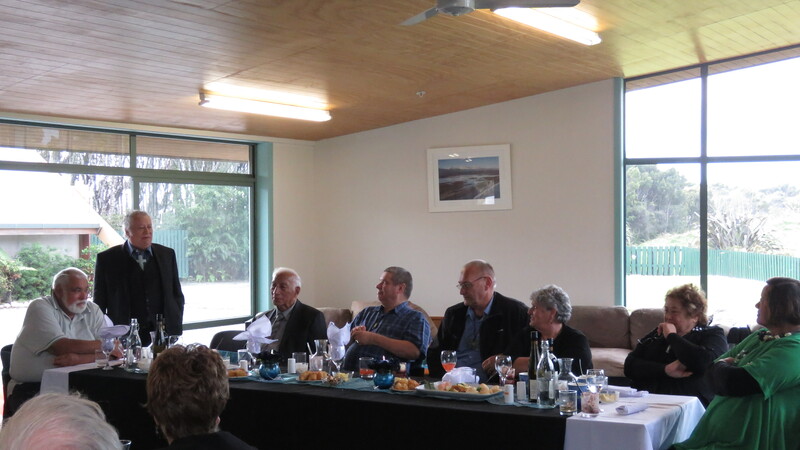 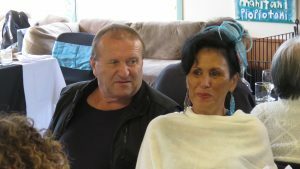 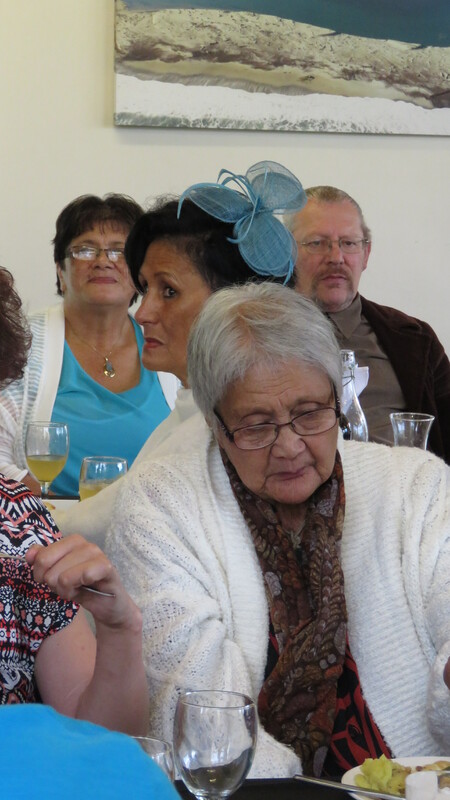 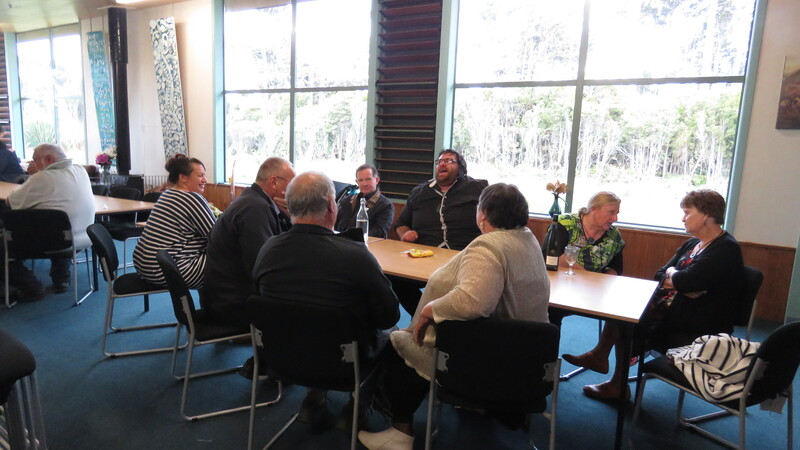 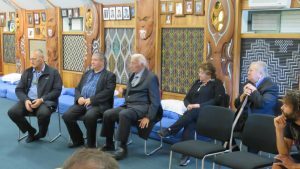 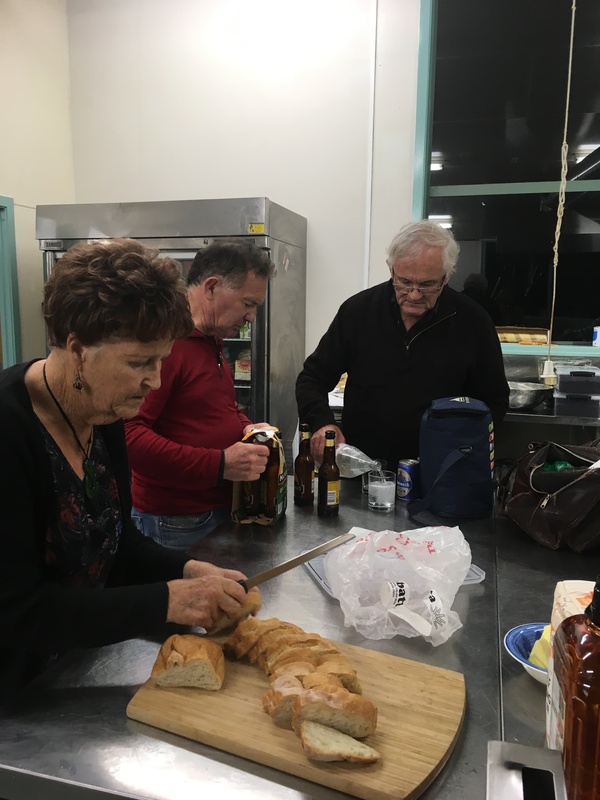 It was a privilege to have Tā Mark, Maria, Uncle Kukupa and Aunty Ranui at home with us on 29th April, to acknowledge and celebrate their contributions, and just to spend time with them. 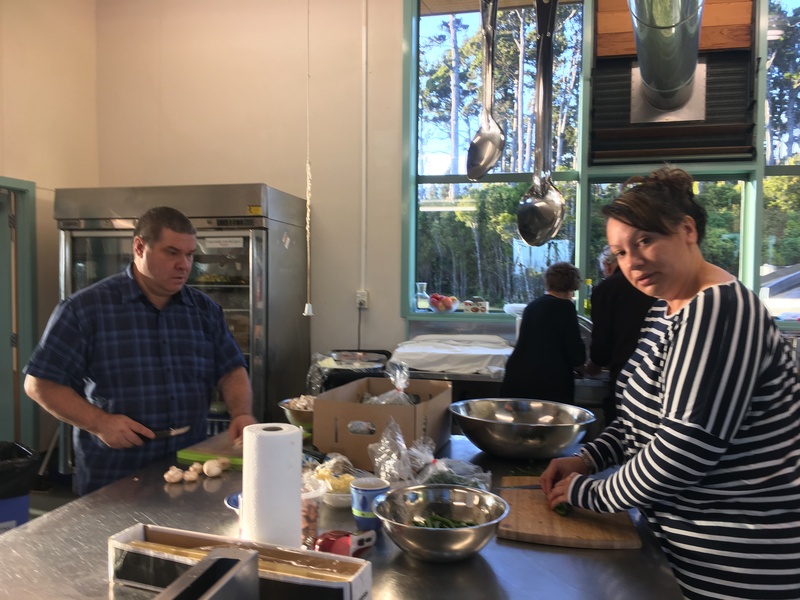 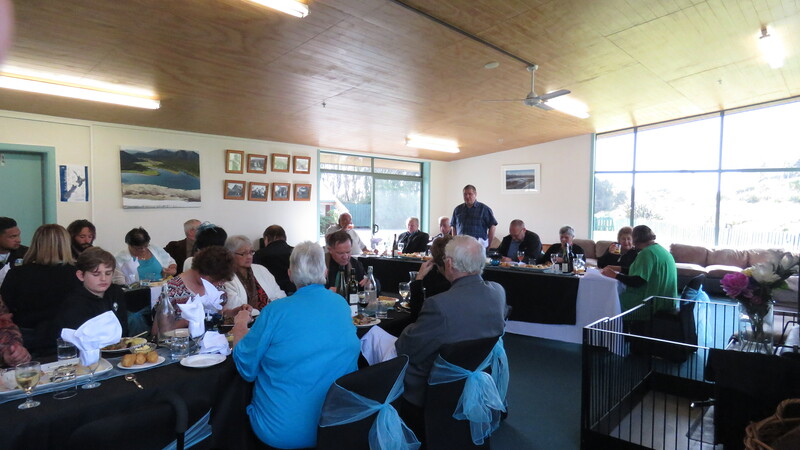 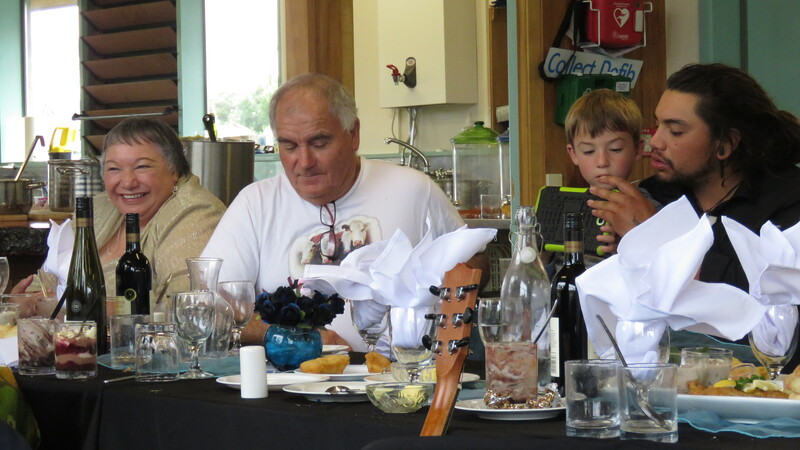 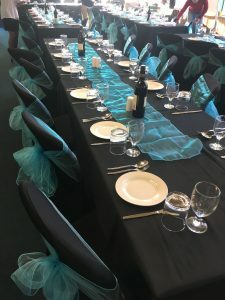 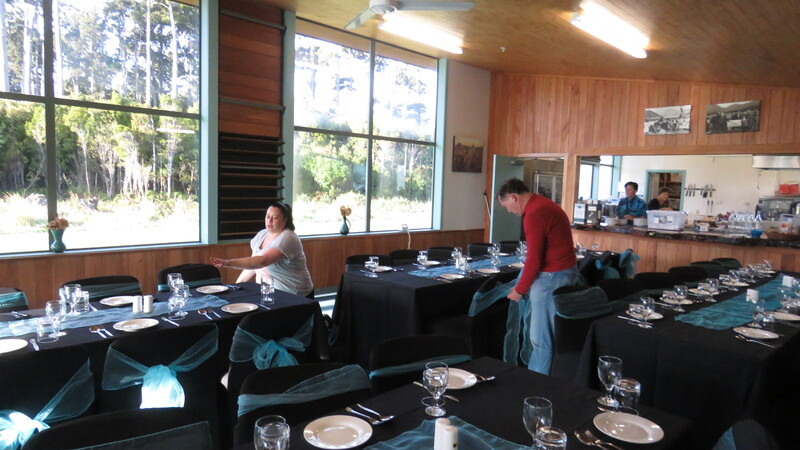 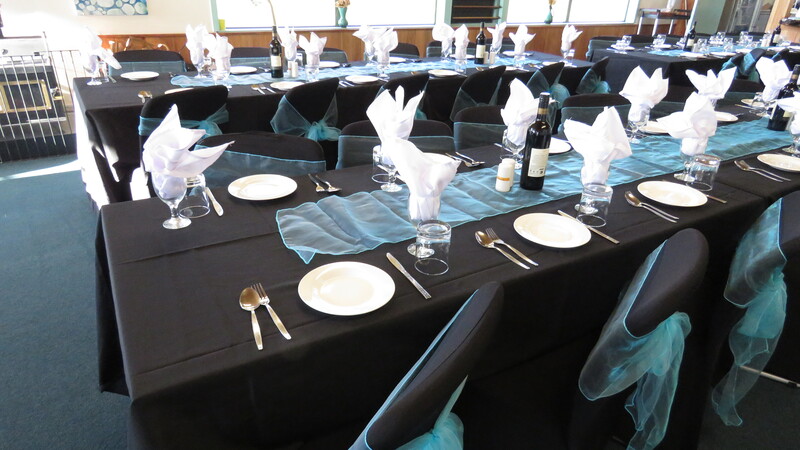 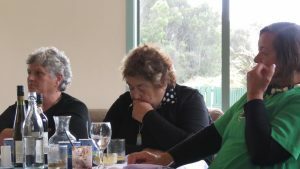 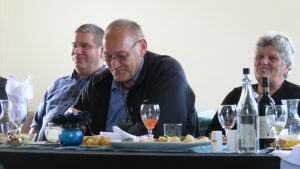 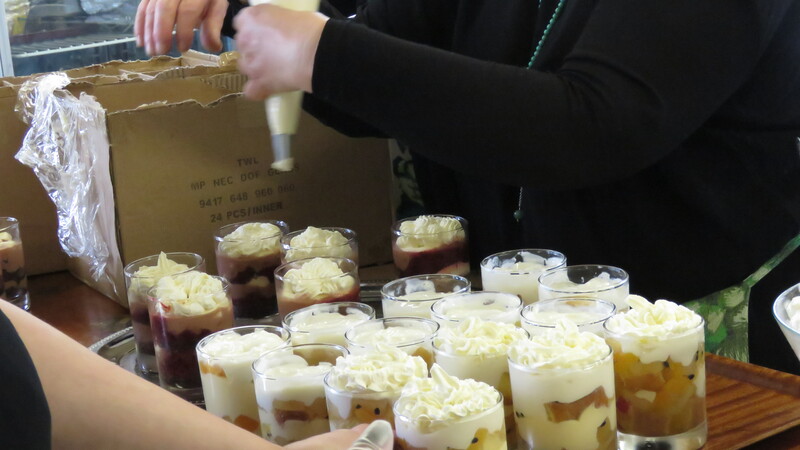 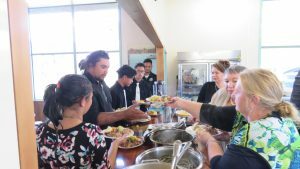 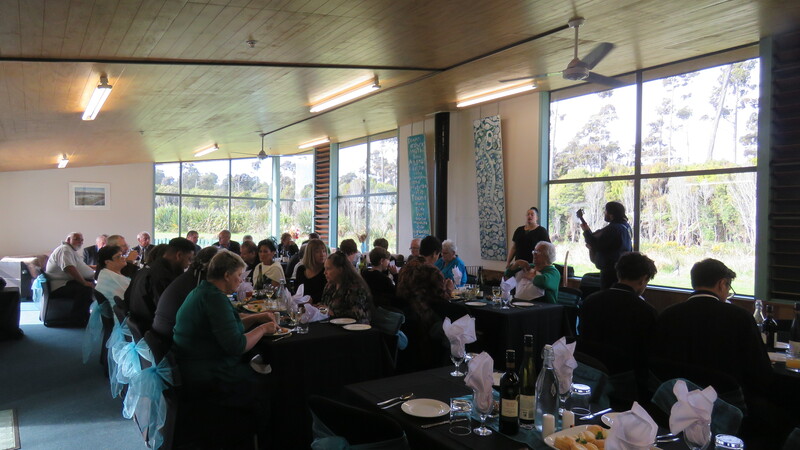 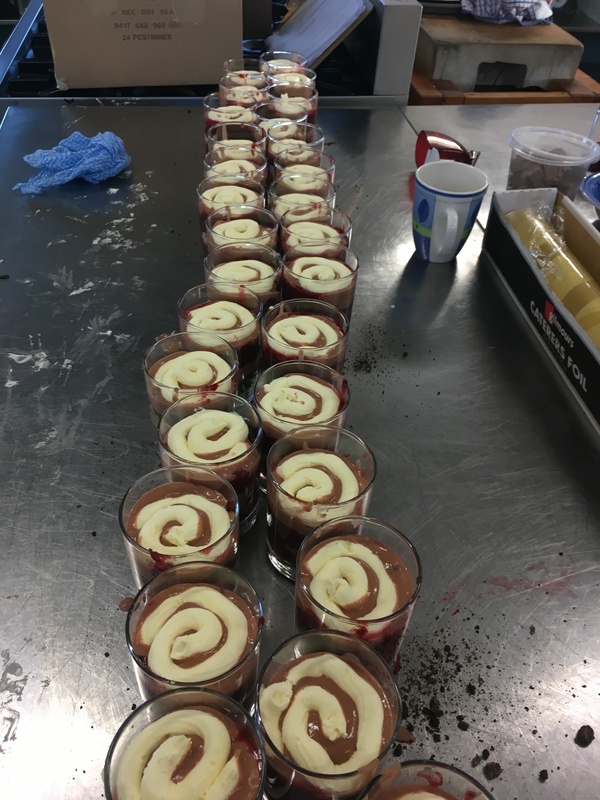 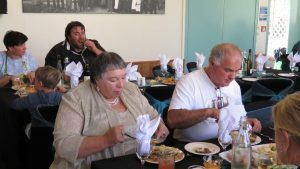 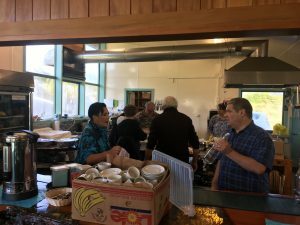 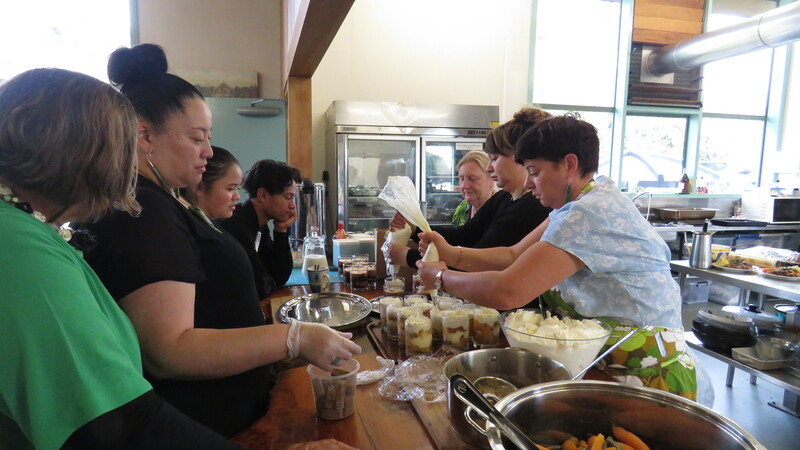 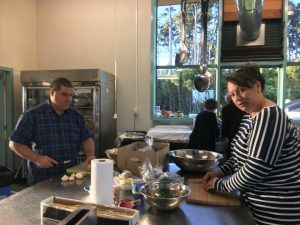 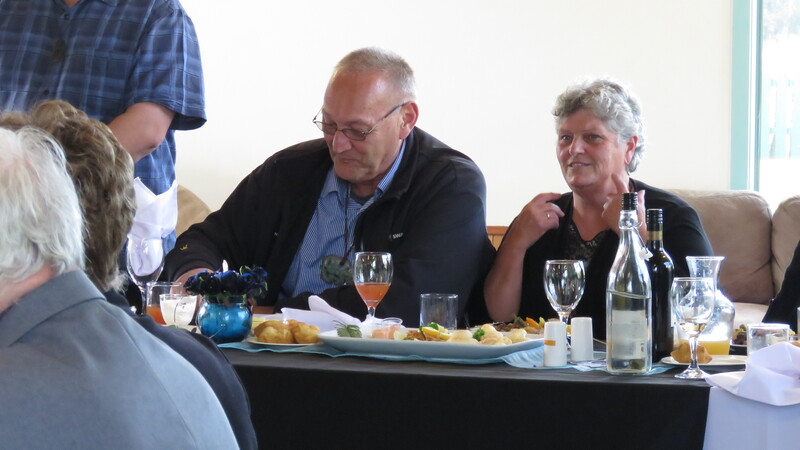 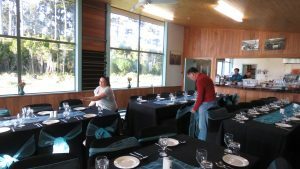 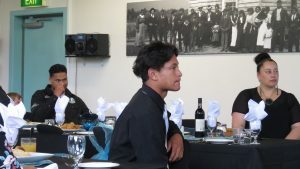 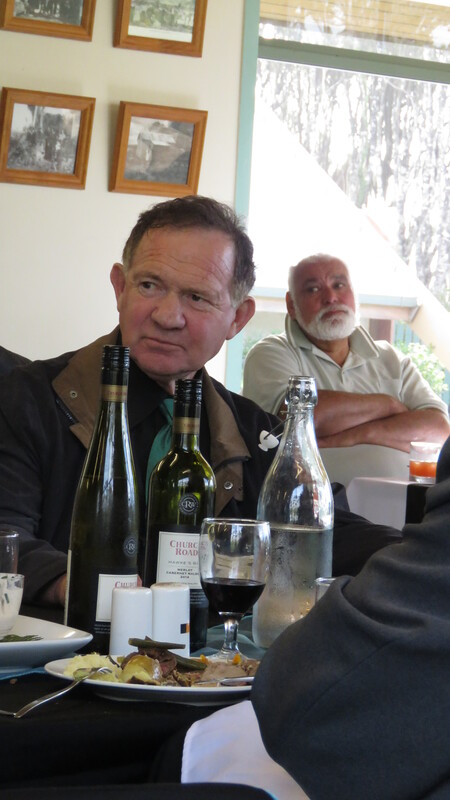 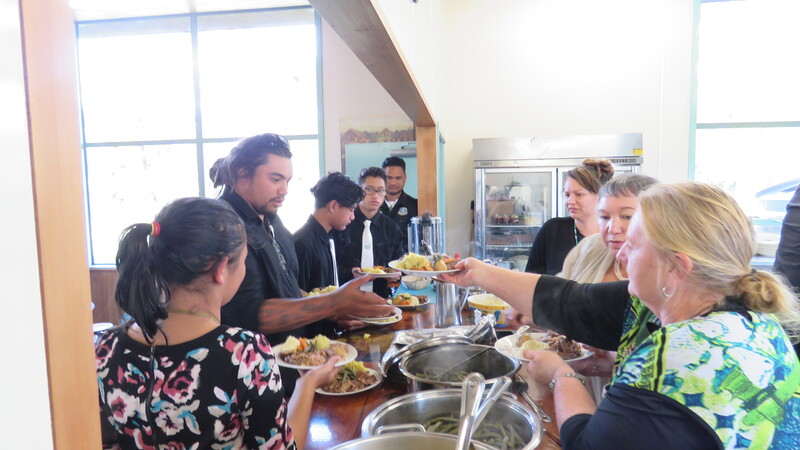 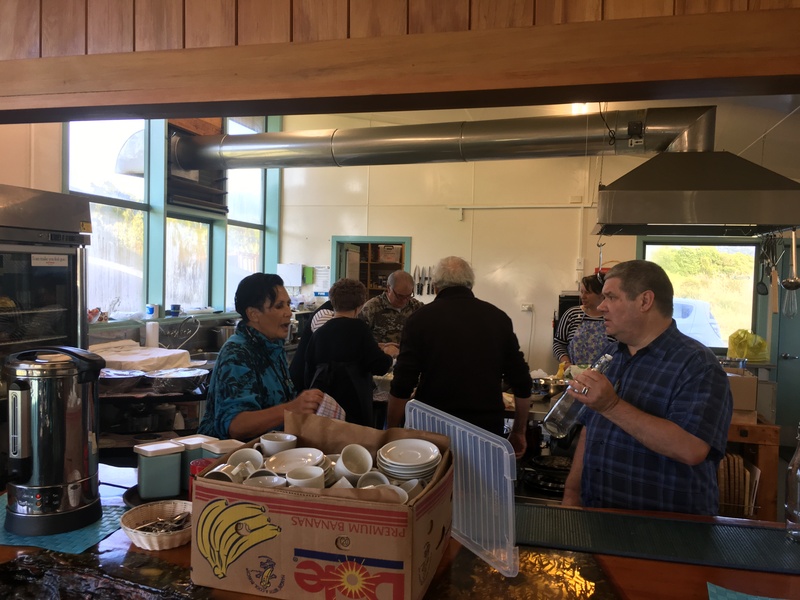 The weather gods were kind to us and the day was fairly relaxed, powhiri, gifts, kōrero whare tipuna and then hākari, with speeches waiata and a three course meal…we had a great kaimahi/kaitautoko crew and the day went fantastically! 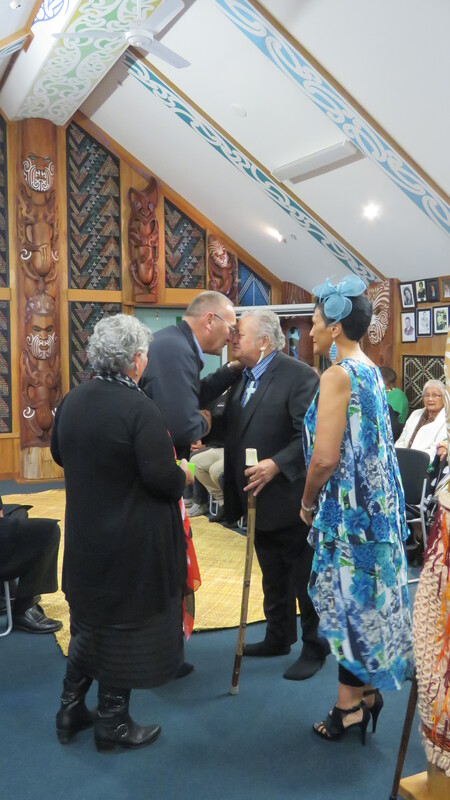 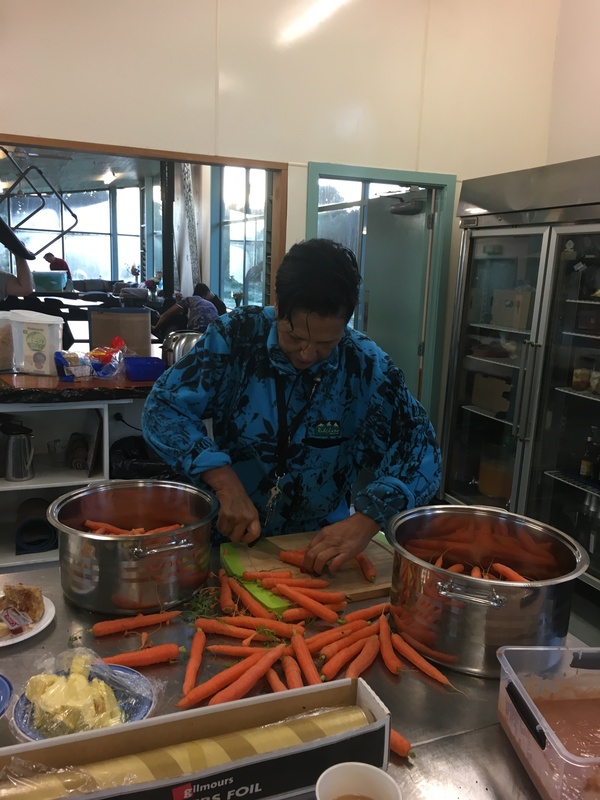 Pictures paint a thousand words and we are pleased to share this pictorial collage to with you all…Nei rā te tino mihi ki a Tā Mark rātou ko ōu pou tautoko I tae mai tawhiti roa! 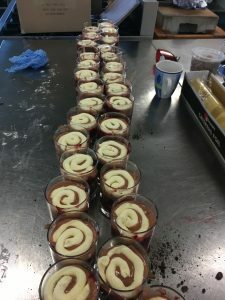 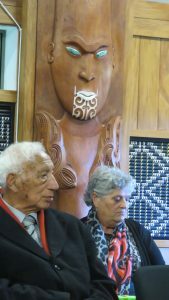 Tēnā rawa atu koutou. 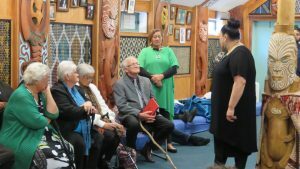 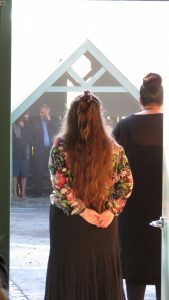 Nei rā hoki te mihi aroha ki te whānau o Kāti Māhaki, ki a koutou i whakapau wera mō te hui nei, e kore kā mihi e mutu!